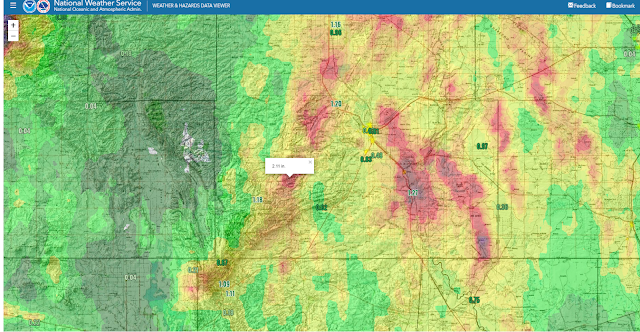 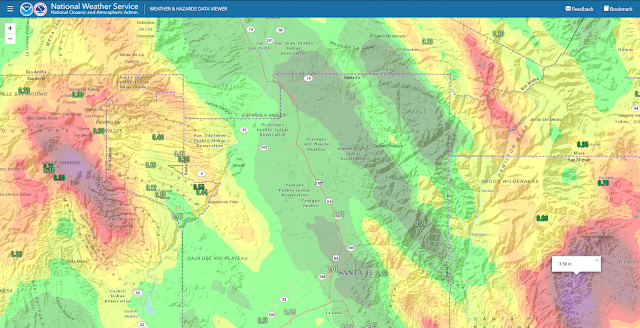 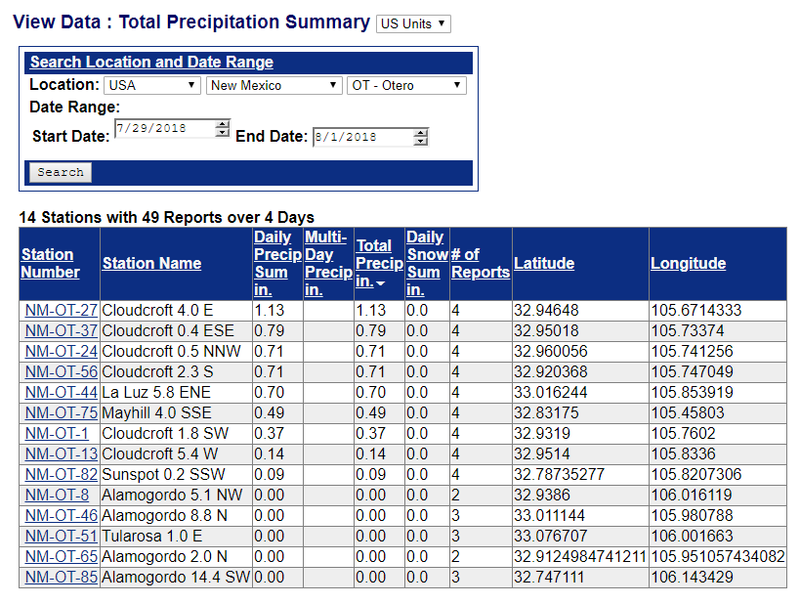 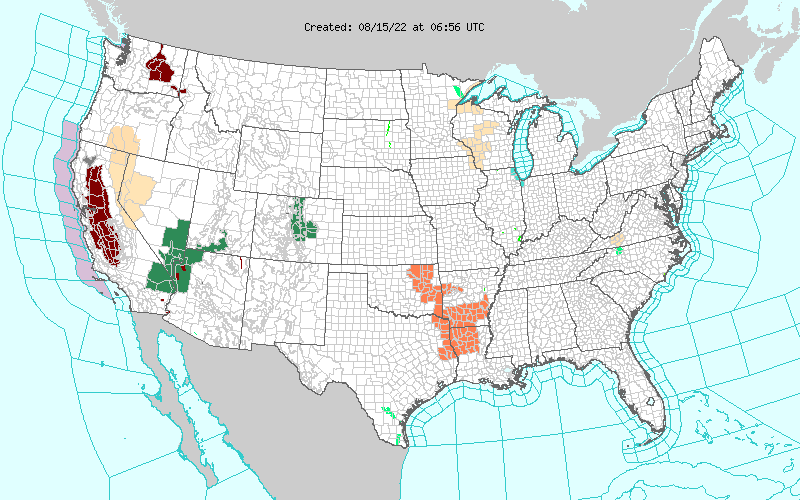 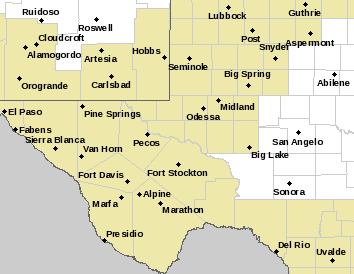 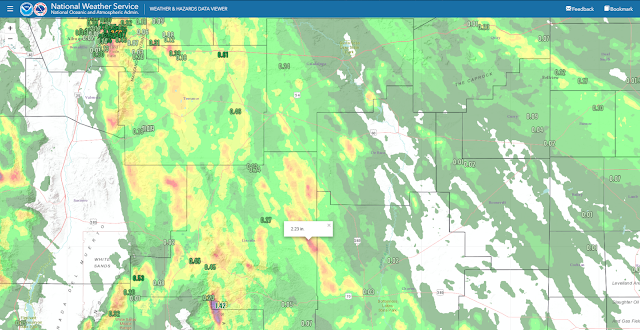 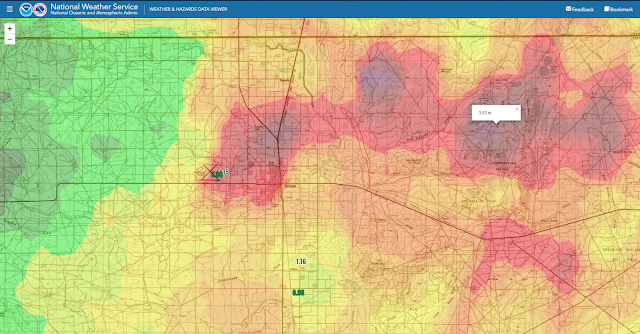 Some In SE NM Lucky Enough To Get Heavy Rains Past 3-Days. 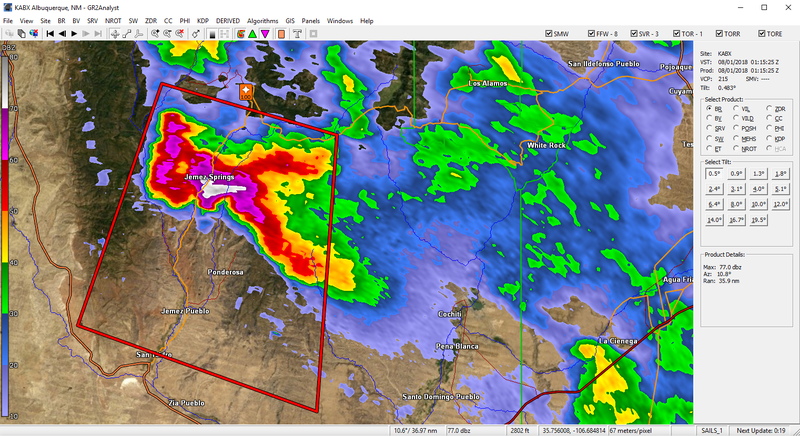 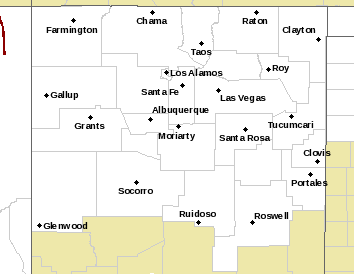 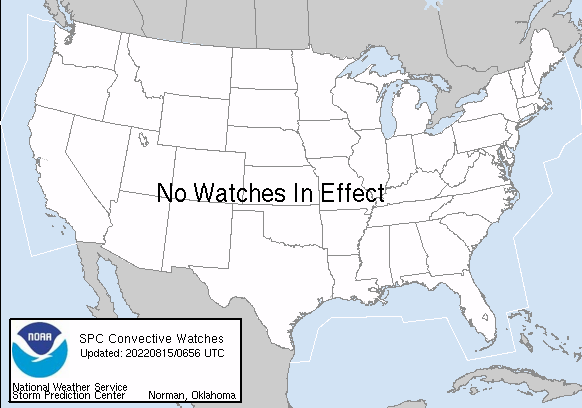 (From The Albuquerque NWS Doppler Radar). 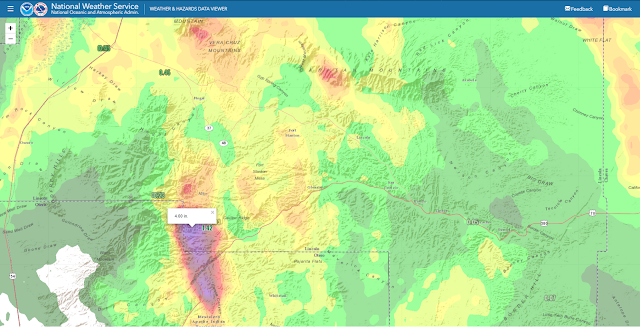 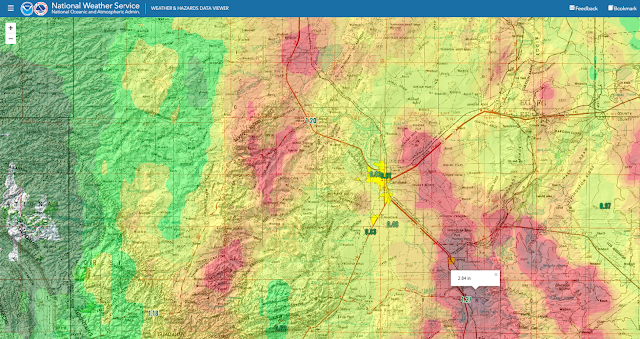 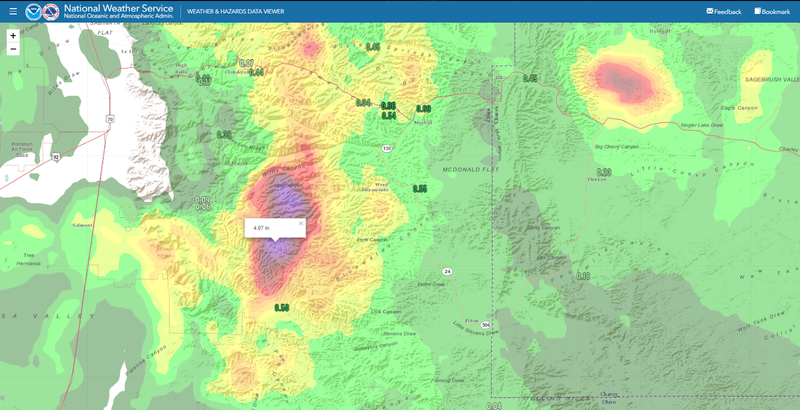 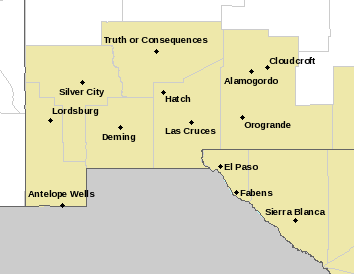 At 7:15 PM MDT Tuesday, July 31st, 2018 an intense Severe Thunderstorm was located over Jemez Springs 40 miles north of the Albuquerque Metro area. 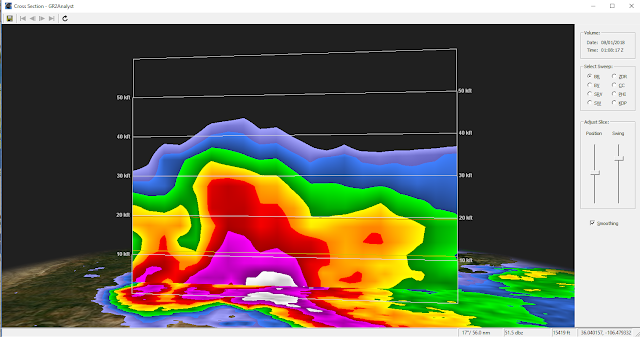 These 3-D snapshots show the intensity of this Severe Thunderstorm (max dbz measured at 78). Golf ball size hail was reported from the storm. 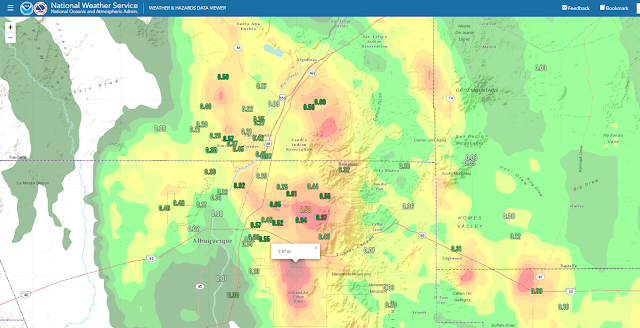 Storm Total Rainfall Past 3-Days. 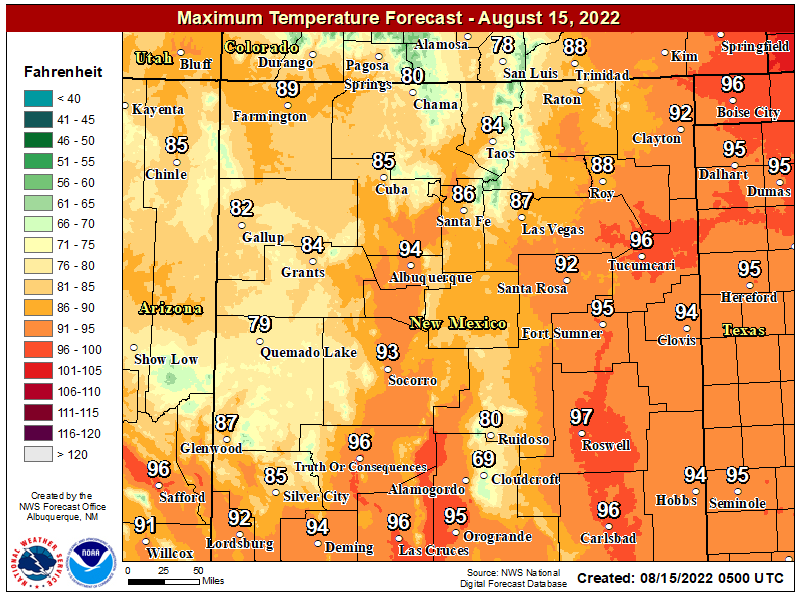 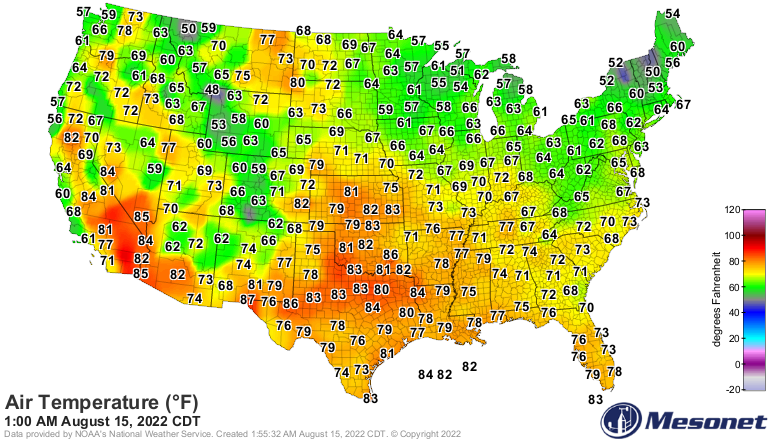 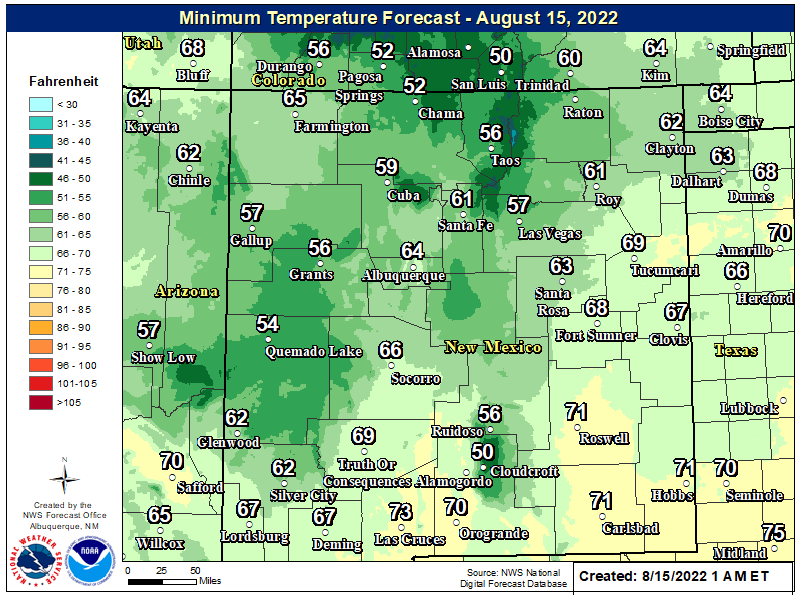 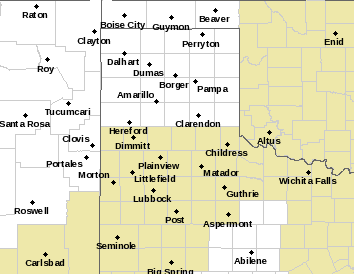 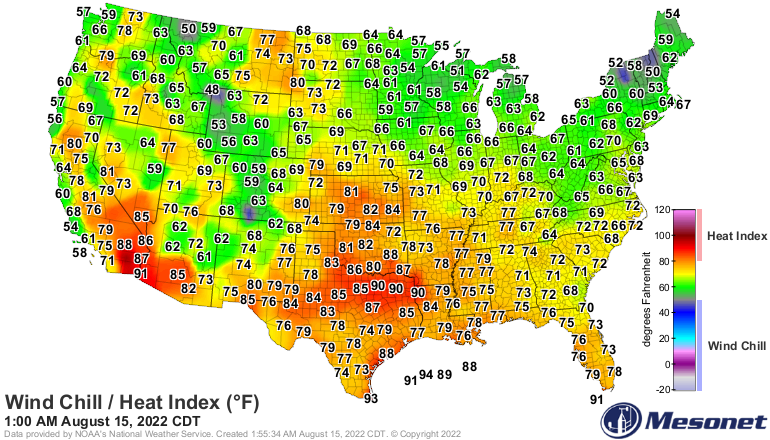 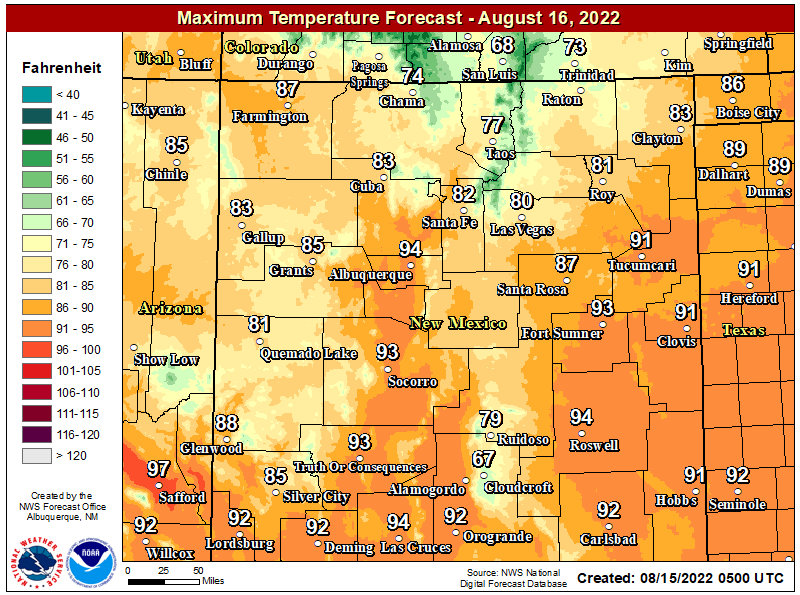 (As Of 4 PM MDT Wednesday, August 1st, 2018). 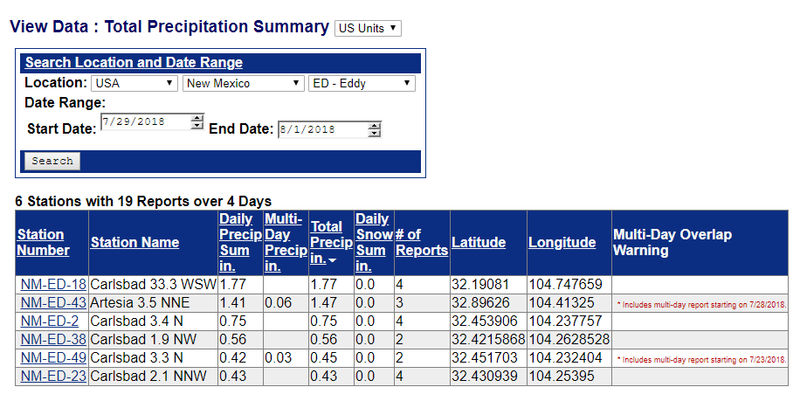 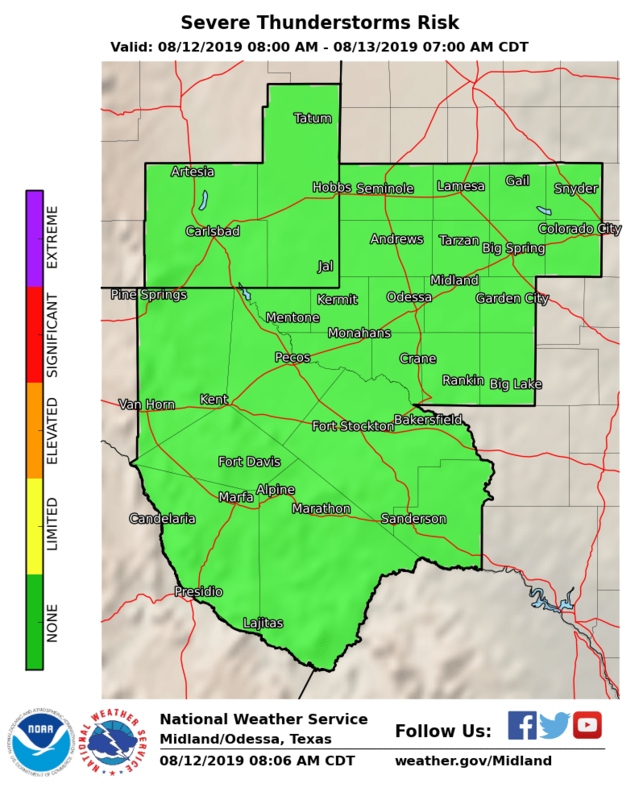 Reported heavier rainfall totals the past three days from the local population in and around the Pecos Valley (via Facebook) indicates that storm totals ranged from near 1.00" to 2.75". This includes the Artesia and Carlsbad areas as well as reported totals from across the Sacramento Mountains. 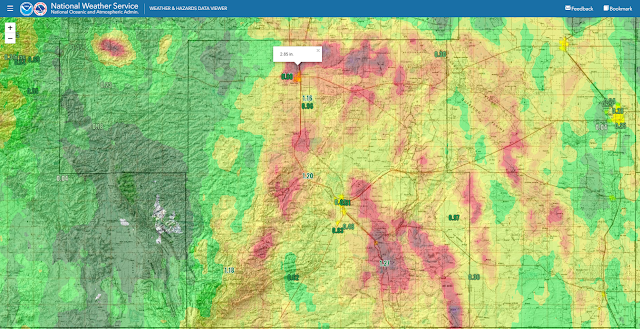 Radar estimates in a few spots (red and purple shades) were as high as 2" to 4". Once again we manged to get the lesser end of the deal here at our home in northwest Carlsbad with only .43". 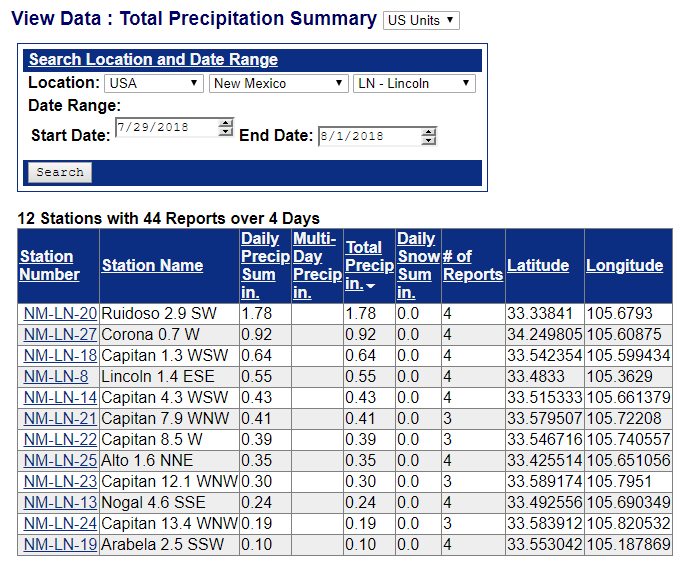 CoCoRaHs 3-Day Storm Total Rainfall Amounts.